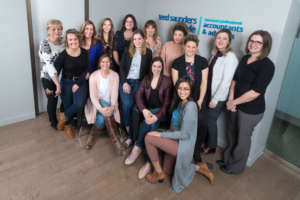 We are very pleased to announce that we have been named one of Canada’s Top Small & Medium Employers for 2019! 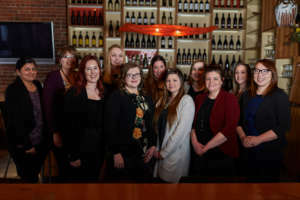 Of the 100 employers recognized nationally, we are one of only two employers in New Brunswick and one of only five in Atlantic Canada to receive this distinction. 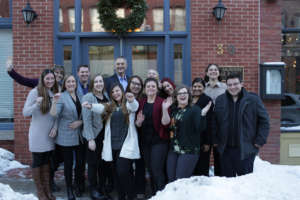 Of course, you don’t get to be a top employer without outstanding staff and we are so very grateful and lucky to have such amazing, hard-working, caring, and fun people – not to mention darn good accountants! – on the TSD team. Being recognized as a Top SME Employer in Canada is fulfilling for us because investing in our people is one of our strategic priorities. 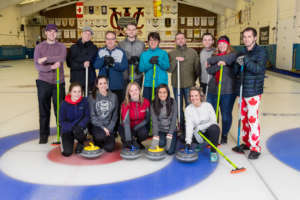 One of the reasons why we were selected for this recognition is that we counter the accounting stereotype with a busy social calendar including an end of tax season party, staff outings to hockey games, an annual Curling Night in Canada event, weekly boxing classes, and summer parties with whale watching and zip lining. In short, our staff like to work together AND play together, which we feel is part of the recipe for our growth and success over the years. The full reasons for selection can be found HERE. And here’s a link to a magazine featuring several of the winners, including an article on TSD on page 34.